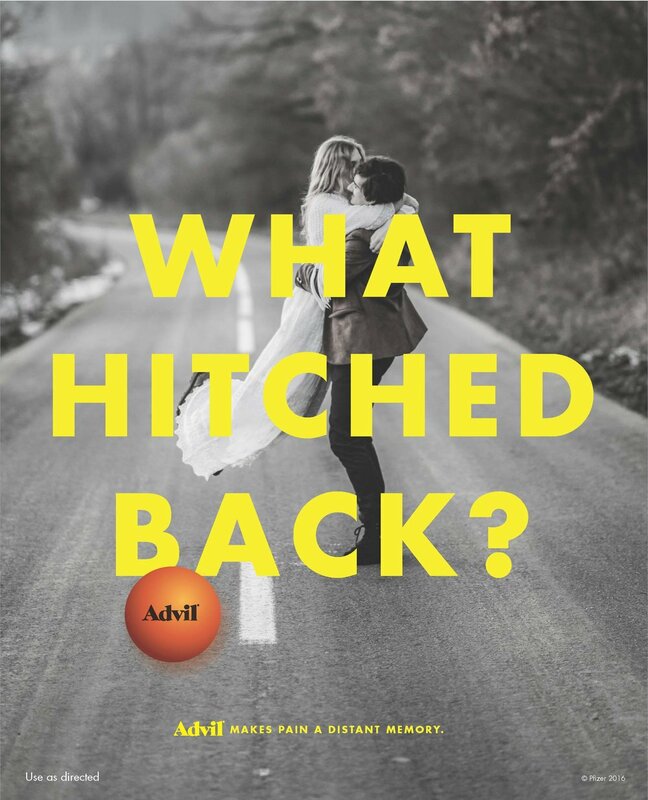 Creative advertising campaign for Advil by copywriter Scott Barrows. we were tasked with creating various pieces that accompanied advil’s distant memory campaign that ran during super bowl 50. This included print ads and an accompanying video to launch advil’s new menstrual product.